Former Arsenal manager Arsene Wenger says he has not been approached by Real Madrid over their vacant managerial position. 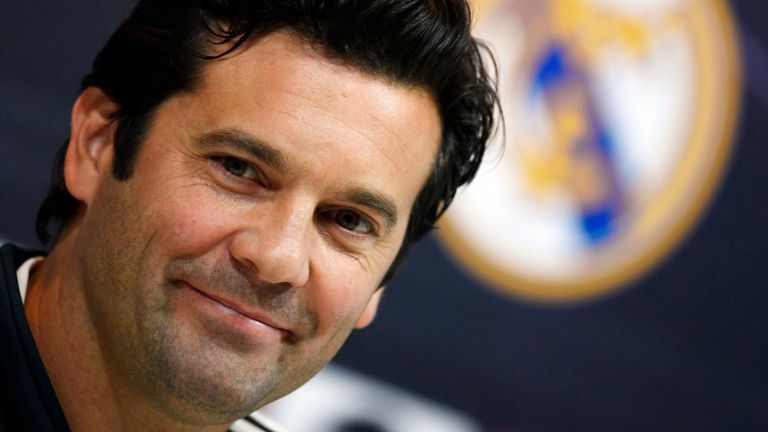 Real Madrid Castilla manager Santiago Solari has been installed as the interim boss at the Santiago Bernabeu following the sacking of Julen Lopetegui in October. But newspaper reports in Spain claim the Champions League winners are in search of a long-term replacement. Wenger dismissed claims he has been contacted by Real Madrid and reiterated he would make a decision on his future in the new year. “I haven’t made any decision on my future yet,” Wenger told beIN Sport. The 69-year-old, who has been out of work since leaving Arsenal in the summer after 22 years at club, also described reports that he was set to take over AC Milan as “fake news”.